03 « June « 2015 « Nothing in Biology Makes Sense! 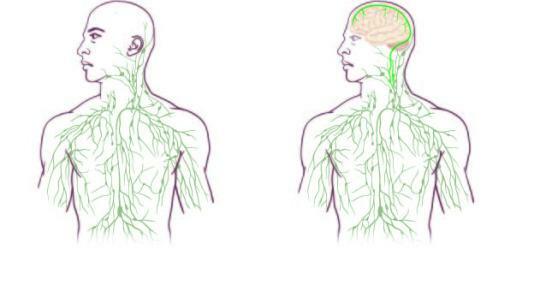 Researchers at the University of Virginia have discovered a direct connection between the immune system and the brain. Through vessels that were previously thought not to exist. Yeah. What’s truly amazing, is that it lay undetected in these two HUMAN systems that we have mapped throughly. This discovery has awesome implications for research in Alzheimer’s disease and other neurodegenerative diseases. Read about it at UVA Today, or many other science news outlets. *Side note, I am a PROUD UVA alumni, GO HOOS!